Par Corporation, Inc. was established in 1992 as a mother-daughter team and has since grown into a dedicated group of free-thinking design experts and client advocates. The company began as a shop-at-home flooring service, and over the last 17 years it has continued to grow and evolve – first into PAR Flooring, Inc. and then eventually to TeamPAR. In 2009, PAR Flooring began focusing its efforts on service projects and facility managers directly; then, in 2014, the company identified an opportunity in the marketplace for commercial interior needs. 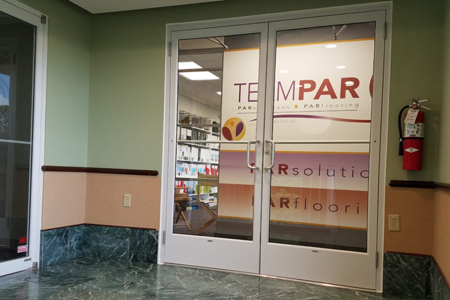 Thus, TeamPAR was born, built upon two core service areas: PARflooring (to meet client flooring needs) and PARsolutions (to meet client commercial interior needs). Paradigm Marketing & Design was hired in 2014 to reintroduce PARflooring as TeamPAR, and with it a new service line, PARsolutions. 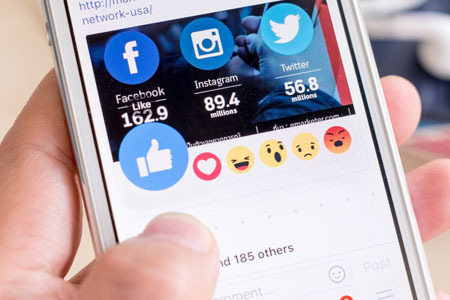 This required a complete re-brand – including a new company logo, a new messaging and positioning strategy, and a new website. Together with TeamPAR, Paradigm created a new, cohesive brand that captured not only PARflooring and PARsolutions individually, but also TeamPAR as a whole complete with unique market values. Once the updated branding elements and new, responsive website were in place, Paradigm continued to support TeamPAR as the company’s outsourced marketing department. Over the last three years, Paradigm has ensured the successful introduction of the new brand into the marketplace while also driving awareness to the new PARsolutions service line. As TeamPAR’s marketing partner, Paradigm supports the company’s social media efforts; designs and manages e-mail newsletters; executes email drip campaigns; devises digital marketing initiatives to generate new leads and drive web traffic; manages the website; and collaborates, strategizes and executes the content marketing strategy, which includes blog posts, case studies, press releases, awards and more. 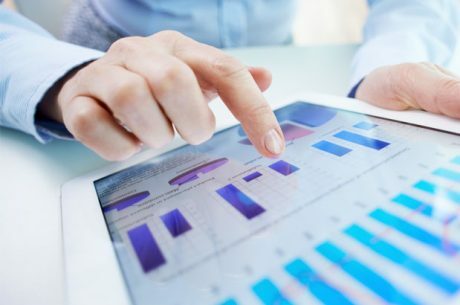 PARsolutions has taken off so quickly that it now accounts for 71% of TeamPAR’s total business. And overall – since the rebrand in 2014 – TeamPAR has grown 54%, facilitating a need for more employees and a new, state-of-the-art office space.